If you happened to read the back of one of the bottles in the Mystiq product line, you would come across the ingredient “Mastiha”. Mastiha is not yet a household name which may leave you to wonder: “What is Mastiha”, and, “Why would they choose to include it along side the other ingredients in the Mystiq product line?” The answer lies on the Mediterranean island of Chios nestled between the Greek and Turkish coasts. 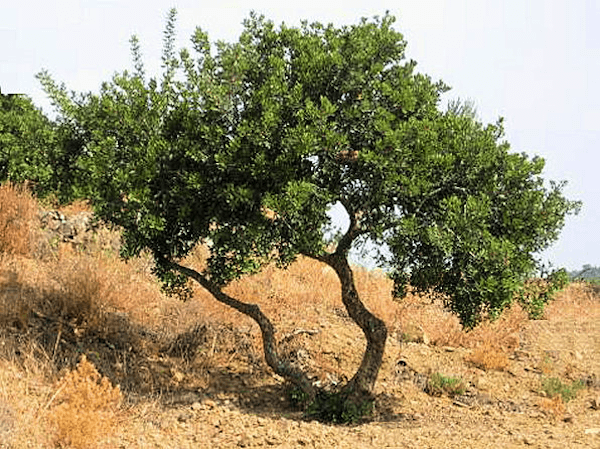 Chios is the solitary home of the rare mastiha tree which produces the potent ingredient of the same name. The mastiha tree is often found in other various places in the Mediterranean with similar ecology, but it is only on Chios that the mastiha tree produces the resin in drops or “tears” that dry when exposed to the air creating mastiha. These drops of resin have been appropriately nicknamed “Tears of Chios”. 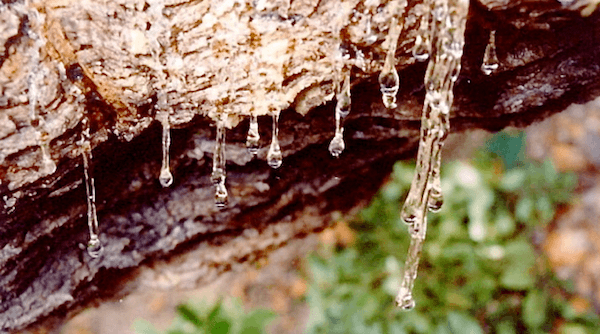 Even more significant, however, is the fact that only on Chios does this dripping sap contain a myriad of health benefits that have been noted since ancient times. The advantages of mastiha have been documented since Dioscorides, a first century pharmacologist, described the positive effects the resin has on the health and radiance of your skin. During the Roman empire, women from the upper tiers of society would often use face and beauty creams that featured mastic. This trend continued through the Byzantine empire where it was still only available to those who could afford it, as it was still extremely rare and expensive. When the Ottoman empire ruled Chios the substance was worth its weight in gold and was used by the Sultan as well as his royal harem. Chios mastiha’s health benefits are so potent that ancient man could clearly observe them without any semblance of modern science. Now in days we can decipher the exact benefits that mastiha has on your health and beauty. Mastiha has anti-inflammatory, anti-bacterial, and antimicrobial effects on the skin as well as reducing its oiliness, giving it a shiny, healthy appearance. It also has a tightening effect that will aide in fighting wrinkles and making your skin look youthfully radiant. Mastiha also has non-dermatological health benefits like whitening teeth, strengthening gums, and curing/preventing gastric ulcers. Ever since Lira Clinical has learned of this ancient super-substance, they have included it in their Mystiq product line along side certain plant stem cells that reverse elastisis, potent tightening peptides, powerful antioxidants, and healing minerals. The Mystiq line is globally influence and designed to suit all types of skin tone. The purpose of Mystiq is to repair your skin, and we knew mastiha was the perfect ingredient to accomplish that goal. Learn more from LiraClinical.com and find out for yourself why mastiha is the best kept secret in skin care!